Friend, the Pittsburgh Parks Conservancy is your non-profit partner in the parks. 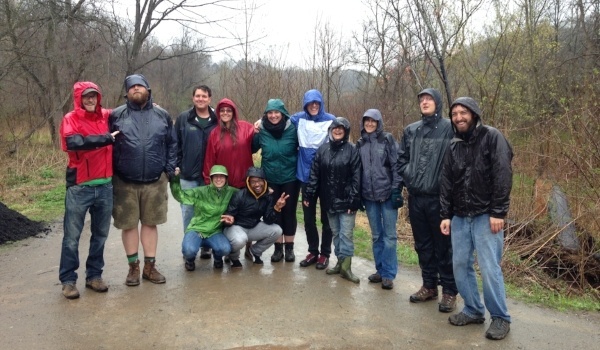 From rainy day hikes to projects that restore park health, we're excited to see the change in seasons with park pals like you this month. The change in season is marked by bright crocus blooms, the sound of spring peepers, and of course lots of rainy days. As the days get longer, we invite you to grab an umbrella and join Parks Conservancy staff and partners for fun, free events outdoors. 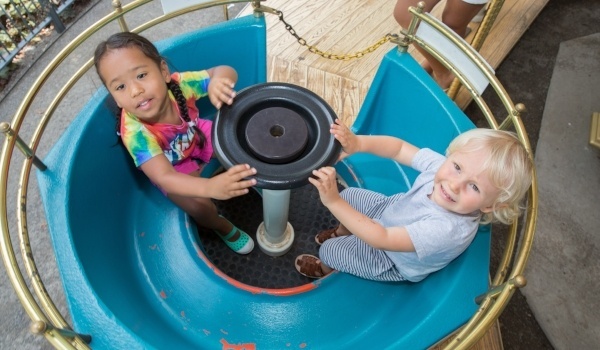 For less than the price of a new video game, two adults and up to four kids can ride the PNC Carousel in Schenley Plaza for an entire season. Purchase your $45 discounted 2018 Family Season Pass before the price raises on May 13th. 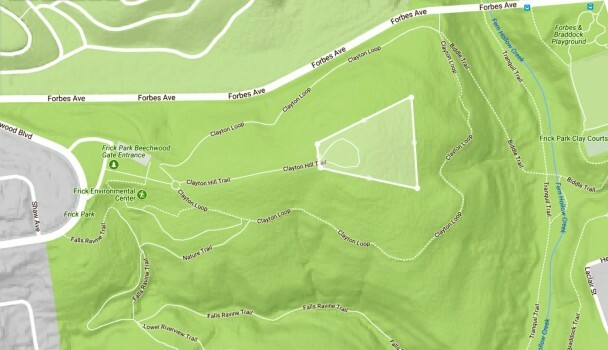 Identified in the Regional Parks Master Plan as a priority area, Clayton Hill East in Frick Park is currently undergoing restoration. Parks Conservancy staff is working in close partnership with the City of Pittsburgh Department of Public Works on this park project. The Pittsburgh Parks Conservancy is your nonprofit partner in the parks. Give today to support the parks that you love.